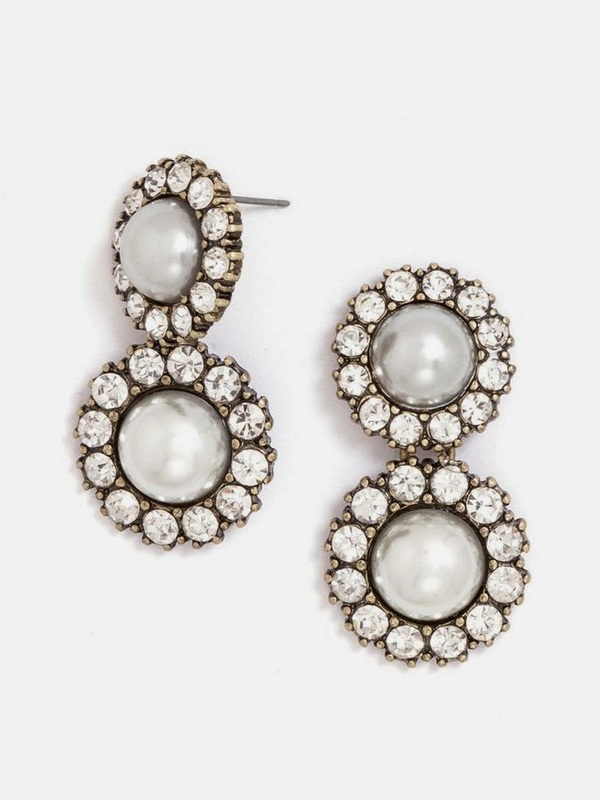 What's on your wist list?? 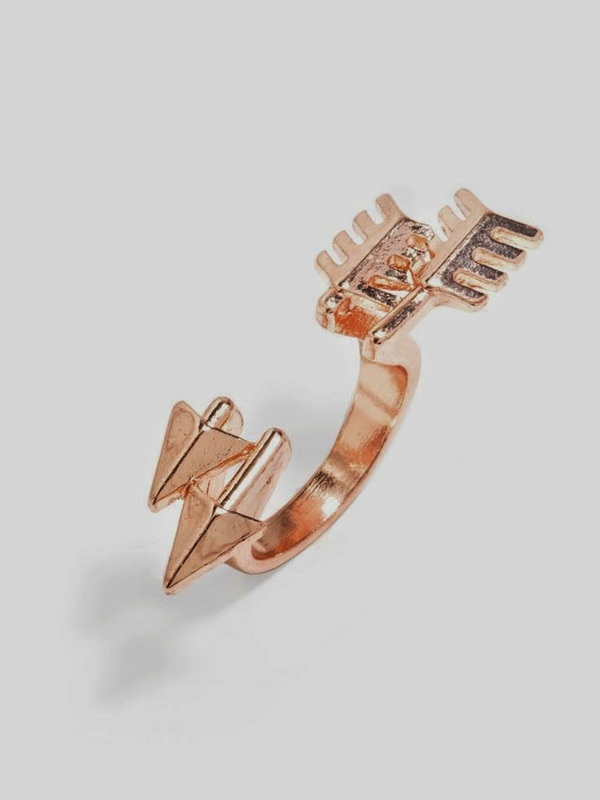 Love both of those tops! 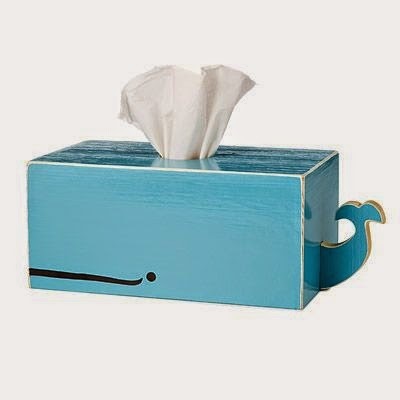 OMGGGGGGGGGGGGGGGGGGGGGGG that whale tissue box is probably the cutest thing ever!!! 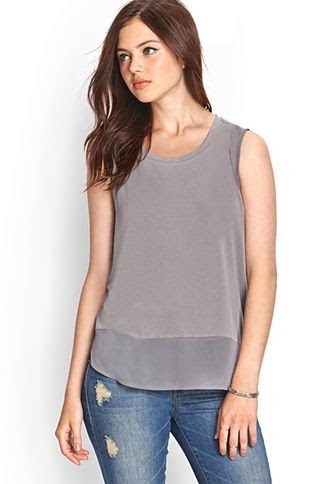 That chiffon paneled top is sitting in my checkout on my F21 currently I am obsessed with it!